The Diabetes Education Center is located in Citizens Memorial Hospital. CMH Diabetes Education Center offers group and individual educational sessions for individuals with type 1, type 2 and gestational diabetes, as well as general medical nutrition therapy. Diabetics who attend our education classes learn what they can do to control their diabetes and how to live their day-to-day lives as normal as possible. 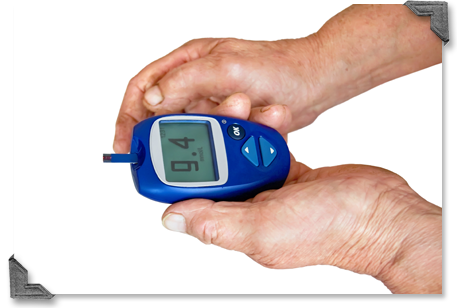 Individuals who attend diabetes education classes learn what they can do to control their diabetes and how to prevent further health complications. Each person will receive an individual plan, tailored to control their type of diabetes. Self-management education teaches individuals how to make decisions for day-to-day activities. Eating out at restaurants, going to work or on vacation, celebrating holidays and special occasions don’t stop when a person is living with diabetes.